Episode 401. It feels like the beginning of a new season of the podcast. 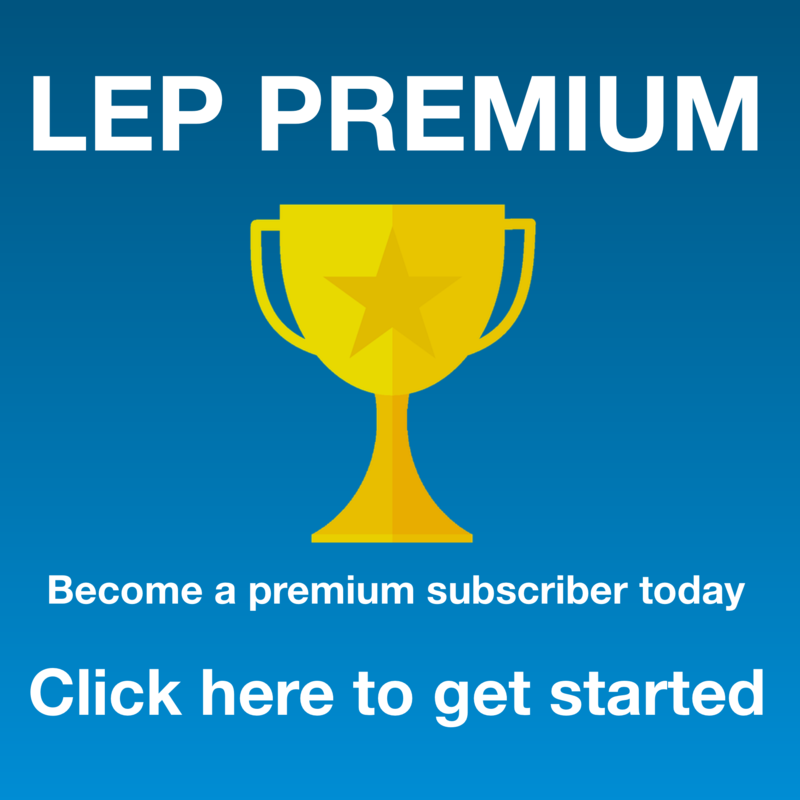 Season 4 of LEP is here. If you’re new to the podcast, then welcome. My name’s Luke and I’m an English teacher from England. That’s Luke – not look, not luck, Luke – L u k e, like Luke Skywalker from Star Wars. A lot of learners of English get my name wrong – both the pronunciation and the spelling. I’ve been called some pretty funny things in my time. Luck, Look – “Look Luke” that’s very common. But some others names – Rook, Duck, Like. Luck is the most common. In fact I can see from stats on my website the google searches people make when they find my site – a lot of people are searching for teacher luck or teacher like and postcard or potcast and even podcats. So, it’s L U K E, ok?! (just L U K E – don’t add the ok at the end). 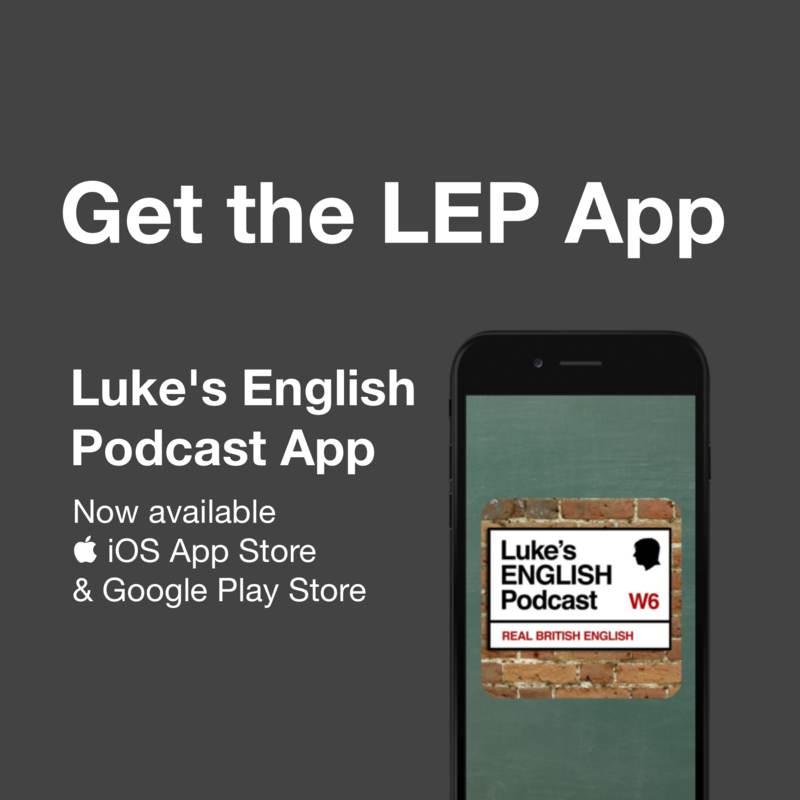 This podcast is here to help you to generally improve your English – specifically British English. The subtitle of the podcast is “Real British English”. British English because I’m British – I grew up in England – in London and in the midlands – in Warwickshire not far from Stratford Upon Avon, and I speak a standard from of British English. “REAL British English” because on this podcast you can listen to the kind of natural, authentic English that people actually use in the real world. 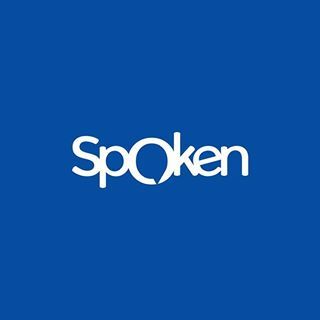 I try to present the English language to you in a meaningful context, often by just talking to you in what I hope is an engaging and hopefully entertaining manner in order to help you to keep listening to English regularly over long periods of time, and plenty of research has shown that doing exactly that can be a really effective way of improving your English long term. 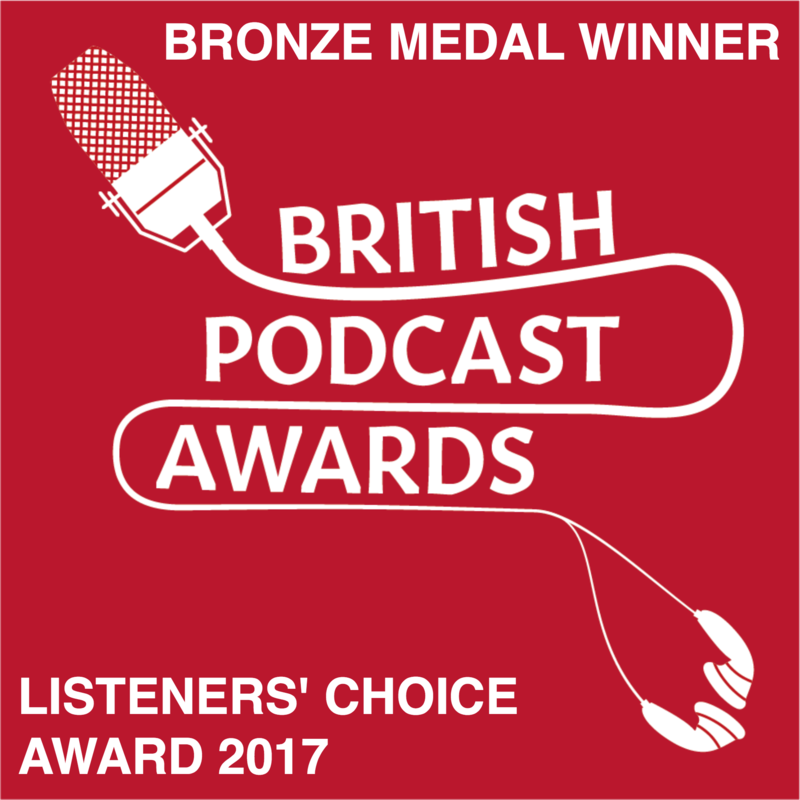 So, if you want to develop natural, communicative English, listening to my podcast can certainly help. There are also a number of other things you can do beyond just listening to this and I sometimes talk about those things in my episodes in order to give you some ideas, some motivation and some general advice about how you can get a grip on how to learn this language. How are you? Are you doing alright? Before I start properly I just want to mention the Transcript Collaboration project. In the last episode I told you a long and very silly story. The point of that was to celebrate my 400th episode by having some fun and hopefully making you laugh a bit, as well as giving you more English listening practice. Also, it was kind of an exercise in creativity for me. I began the episode by talking about this idea of ‘switching off your editor’ in order to allow yourself to be creative, then I switched off my editor and improvised a comedy story for you. Now, in this episode I’d like to reconsider the idea of ‘switching off your editor’ and clarify that in the context of learning English. You might think “what’s this editor?” and what do you mean by “switch off my editor”? What are you going on about? First of all I should credit this idea of “switching off your editor” to Logan Murray, who is a bit of a legend in the London stand-up comedy circuit (and elsewhere) because he does comedy writing workshops and has written a great book about stand-up which is called “Get Started in Stand Up Comedy”. It’s not about language learning, but about being a comedian. For many of us Logan is sort of like our comedy mentor. For me personally the idea of switching off my editor really helped me to come up with lots of comedy ideas when I first started and I find the idea is still very true today and it’s something I keep in mind a lot. When I say “your editor” I mean that voice in your head which edits your work while you’re producing it. It’s the part of you that says “No, you can’t say that” or “That’s ridiculous, you can’t say that” or “People will think you’re stupid if you say that” or “Don’t say the wrong thing, don’t make a mistake” or “You’d better not say anything at all because you might make a fool of yourself”. Making an effort to switch off that voice, like the way you switch off a light, can help you become very productive as part of a wider creative process – and I think it applies to many things that involve creativity, including language learning. These quotes show that creativity is very much present in our ability to use language effectively. It’s true – when you’re producing English, you are using words or sounds in combination creating utterances, sentences, paragraphs, arguments or any kind of complex message. You take the materials and you build it into something that represents what you’re thinking. It involves your imagination, ambition, vision and everything – in a small way when you’re just stringing a sentence together and in a larger way when you’re constructing a larger point in a conversation, expressing a complex idea or writing an email, essay or report. So, how is “switching off your editor” an important part of this creative process? There’s a really great presentation by British comedian John Cleese (one of the Monty Python team) about creativity. He did it for a company called Video Arts some years ago. It’s excellent – very clear, true and funny. Here’s a quote in which he talks about how creativity is not a talent that only some people have, but that it is a mode of operation – a way of working. “[Psychologist] Brian MacKinnon showed [in his research] that the most creative people had simply acquired a facility for getting themselves into a particular mood — “a way of operating” — which allowed their natural creativity to function. In fact, MacKinnon described this particular facility as an ability to play. Indeed he described the most creative (when in this mood) as being childlike. For they were able to play with ideas… to explore them… not for any immediate practical purpose but just for enjoyment. Play for its own sake.” – John Cleese’s presentation on creativity. To paraphrase John Cleese, creativity comes in two stages. There’s one stage in which you just let everything come out without limitations – he calls it the open mode and it involves no limitations, a spirit of play and the motivation to do things just for their own enjoyment. The next stage is the refining of what you’ve created. He calls this the closed mode. That mode is characterised by time deadlines, quality standards and other necessary limitations. For example, when working on a comedy sketch, Cleese and the Monty Python team might just let any old crazy idea come out, and have a hell of a lot of fun while doing it (the open thinking stage) and then later refine those ideas, tidy them up, order them, edit the whole thing down and produce a script or screenplay (the closed thinking stage). The first stage is about letting all the ideas spill out, the second stage is about tidying them up. How does this relate to learning English? I think creativity has a part to play in our language development. When we just speak, in conversation, we are constantly producing language and editing it while we go. When writing this is perhaps even more evident because we type, we stop to think, we delete things, we rearrange the paragraphs etc. When we’re speaking, both parts of the creative process are working at the same time. There’s fluency on one hand, and accuracy on the other hand. The accuracy part is dealt with by your editor who lives in your head and has a copy of a grammar book. He frowns, points out errors, corrects you and shouts out grammar rules and things like that. He’s important for avoiding mistakes and saying exactly the right thing but he can kill your fluency. He can kill your inspiration and confidence – and confidence is vital. It’s the fuel and the lubrication that keeps the wheels spinning at all times. Confidence is what you need to keep your fluency flying high. Your internal editor is definitely important, there’s no doubt about it. And of course accuracy is massively important too when talking about the end product of your English. But sometimes you have to work on different aspects of your English independently in order to make big steps that allow you to make big steps in other areas. So in this episode I’m not talking about accuracy, I’m focusing on the fluency. I’ve done lots of accuracy-related episodes before in which I talk about grammar and things like that. What I’m talking about now is how you can develop your fluency, how sometimes it’s good to stop listening to that inner editor and how my crazy pink gorilla stories can help illustrate this point. So, if we just look at developing fluency – with a focus on spoken fluency in particular (you could apply this to writing, but I’m mainly talking about speaking here), it’s a question of practising the creation of fluid English in which ideas are turned into speech without much hesitation. If you’re interested in building your fluency it can be useful to switch off your editor in that situation and just focus on freely producing English – maybe in a safe environment for practice – a speaking situation which has been agreed with other participants first. 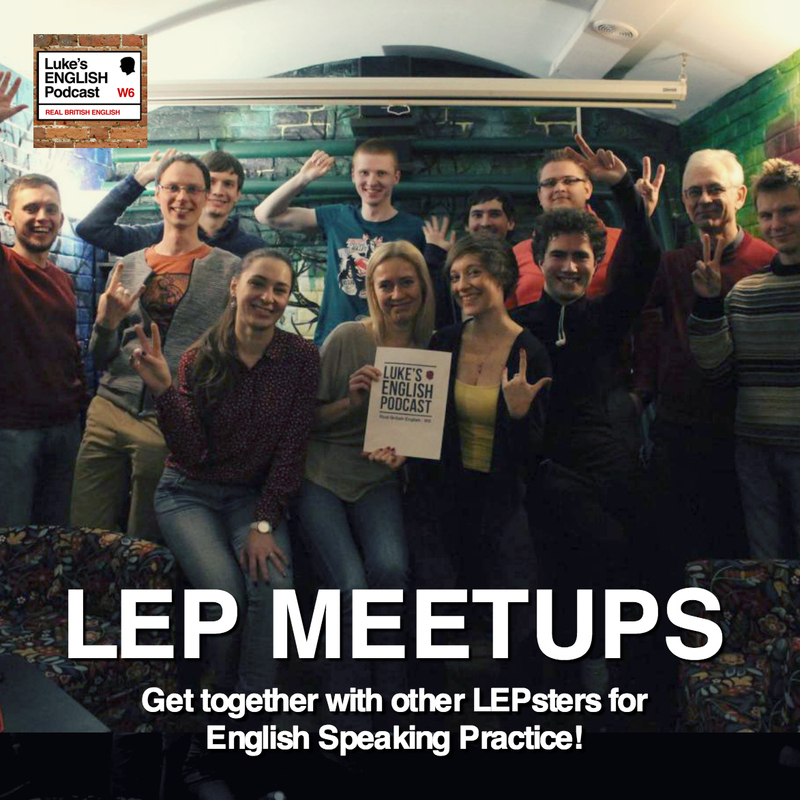 For example you could suggest with a language partner, friends, study group, class or 1 to 1 teacher that you spend some time without a particular language focus just freely producing some English – probably a conversation, or a speaking game or speaking club or something. It could be offline in an appropriate place somewhere or online on Skype for example. Then after some practice of just producing English with your editor switched off you can examine what you produced and then let the editor come back. You analyse what you did, you notice mistakes, you learn from them, you make progress. Switching off your internal editor for a while can allow you to just be really creative allowing you to practise your productive skills and build your fluency. You can then develop the accuracy later by analysing and correcting the English that you produced earlier. Here’s another example of the use of ‘switching off your editor’. Sometimes writers get writer’s block. It’s that feeling of staring at a blank page because you can’t produce anything. Or starting a paragraph and then constantly going back, editing it, deleting it, re-writing it. It’s hell. Sometimes I experience that at the beginning of a podcast – I hit record and can’t quite get it right in the beginning. The internal editor keeps stepping in and I get that feeling of “oh no that’s ridiculous” or “no you paused for too long there” or something. One approach that people use to break writer’s block is to switch off the editor and just write, without worrying what you produce. Because you’ve got to get some content on the page before you can refine it. It’s very hard to make progress when you can’t even start. So start with no limitations, just produce whatever that comes into your head, and then refine it later. Some people dim the screen of their computer, or cover it, so they can’t judge their own work and edit it. That helps them to keep writing. Then when you’ve finished, you brighten the screen and reveal what you created. You’ve got loads of stuff there. It might not be the best in the world, but surprisingly enough – there it is. Now, you’ve got something to work with! The point is, it’s hard to develop work which doesn’t exist yet. Switching off the editor allows the work to manifest itself, then you can work with it and develop it. For your English this can mean doing speaking sessions in which there’s no correction, or no concern about perfection, but there is lots of imagination, creativity and vibrant ideas being turned into language. It’s good for your fluency, your productive skills and your sense of confidence. Next is the analysis stage where you work to identify room for improvement. If you have a teacher or language partner, this person could note errors and feedback during the production stage, then go through that feedback. You could also record the speaking session and listen back to it, if you can bear the sound of your own voice – nobody likes their own voice, so don’t worry, this is normal. Listen and notice room for improvement. Don’t judge yourself too harshly! Notice good things too, and feel good about them. Obviously you will probably need a teacher or language partner to help you with the feedback and error correction. Anyone with good English can be that person, but of course it’s better if the person is a teacher because they’ll be able to help you more easily because of their experience and knowledge. Then do more focused practice on the areas that you think need improvement. So, that’s how you can use the technique of ‘switching off your editor’ to improve your fluency in English speaking and later your accuracy too. If you’re going to do that in a class or one to one, make sure everyone understands what you’re doing and agrees to it. If you have a one to one teacher, you might need to explain briefly that you’d like some practice without correction, for the teacher to note your errors during a natural conversation without interrupting you, and then to go through those errors and perhaps spend some time improving the areas where you were making mistakes. Hopefully your teacher will agree to do this! Remember that often, teachers have their own ways of doing things and they might not be receptive to other techniques. That’s up to you to discuss with the teacher, but try not to rub the teacher up the wrong way by telling them how to do their own job! Let me repeat that – beware of telling your teacher how to do their own job, we don’t like that. So, approach this by making a respectful, polite suggestion of what you’d like to do in your lesson. If it’s a group class, you’ll obviously need to take into account the preferences of everyone else and they might not appreciate you trying to dictate the class. Anyway – that’s a suggestion for how switching off your editor can help you build your fluency, and how you can use that as a means of then reflecting on your English and finding room for improvement. More content for the podcast, created efficiently! I made a full episode, which should be quite entertaining, without doing a lot of preparation in advance! It produced tons of spontaneous language which I can use as the basis of language analysis in other episodes. There’s a lot to learn from episode 400. 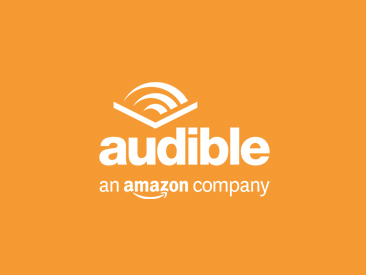 I could go through the story and pick out the phrases, double meanings and other references which I could then teach and clarify in later episodes of this podcast. Comedy material! I could now go through the pink gorilla episode and turn it into a one-man-show for the stage! It will need editing, re-writing, production etc but I think I could get quite an original one-hour one-man comedy show from what I produced. I’ve got the first draft. You see the benefit of switching off your editor sometimes? It can make you very productive! Also, I find ‘switching off my editor’ to be quite healthy. We all judge ourselves quite harshly. This can make us a bit unhappy and depressed. Switching off the editor can be liberating and can make you feel good about yourself. It’s cathartic and therapeutic, and I think that is really important in today’s world. But be careful – choose the right moment. Don’t just switch off your editor all the time, in every scenario, of course. Don’t do that in normal social situations and conversations. You still need to respect general customs and social norms and if you start coming out with ridiculous free-form comments in your conversations, people might think you’re weird! There’s an appropriate time and place for switching off your editor, for example when you’re trying to produce some work. Turning off your internal editor. Some other slightly obscure ones. How to get a grip about how to learn this language. Trying to identify every single syllable. Episodes are divided up into 3 min chunks. There no ulterior motive here. Switching off your editor to unlock your creativity. I switched off my editor and improvised a comedy story for you to listen to. What are you going on about Luke? Logan Murray is our comedy Guru. You better not say anything at all! Or you might make a fool of your self. It is just part of your thought process. Language is creative by its very nature. …….Recreated. Reformatted paraphrased, or changed. Linguistic creativity in particular is so much part of learning and using language that we tend to take it for granted. Ability to formulate new sentences. It’s true Really when you really think about it. He’s sort of a national treasure really. Entering into creative way of thinking. Acquired a facility for getting themselves into particular mood. Letting all the idea spill out. Flying through the grammar book. He frowns, he points out grammar errors to you. Your sentences grind to a halt. The editor is totally taking over at that point. Fluency may be the first thing you gotta work on. To help illustrate a point. Writer’s block – It’s hell. My internal editor keeps stepping in…. Just produce whatever comes in your head. So that they can’t judge their own work. Vibrant ideas being turned into language. If it doesn’t feel like a pleasant prospect – Don’t worry it’s normal. Don’t worry if you can’t stand the sound of your own voice. So that they are on the same page as you. Try not to rub the teacher up the wrong way. ……In a respectful and tentative way. You will need to take into account the preferences of every one else into the group. To rub someone up the wrong way. That’s a question of taste. I came up with a lot of material and content in that episode. I could turn it into a one man show. I’ve got the first draft. It produced lots of spontaneous language. I could go through the story and pick out the phrases, the double meanings and the other references which I could then teach you and clarify in later episodes of the podcast. Switching off the editor can be liberating and it can make you feel good about your self. It’s cathartic and liberating. I’ve been rambling on for 50 mins now. I’ve got some episodes in the pipeline. 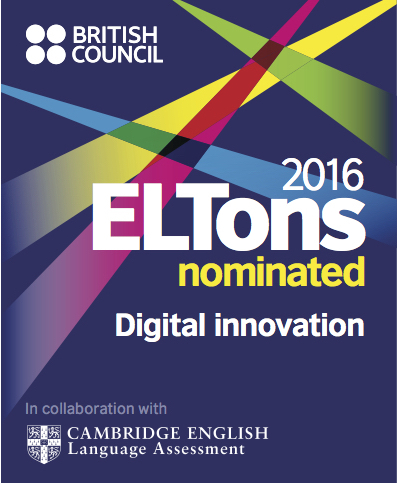 This entry was posted in Advice, language, Learning and tagged creativity, english, fluency, language, learning, switch off your editor on November 21, 2016 by Luke Thompson.